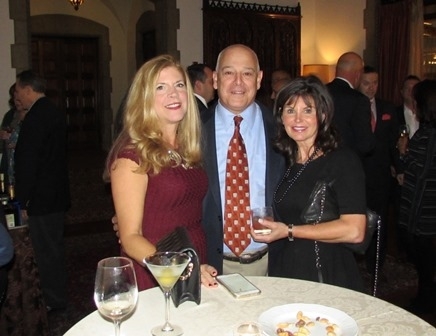 Creative Financial Strategies hosted a client appreciation event, A Night in Napa, at the Pleasantdale Chateau in October, 2016. 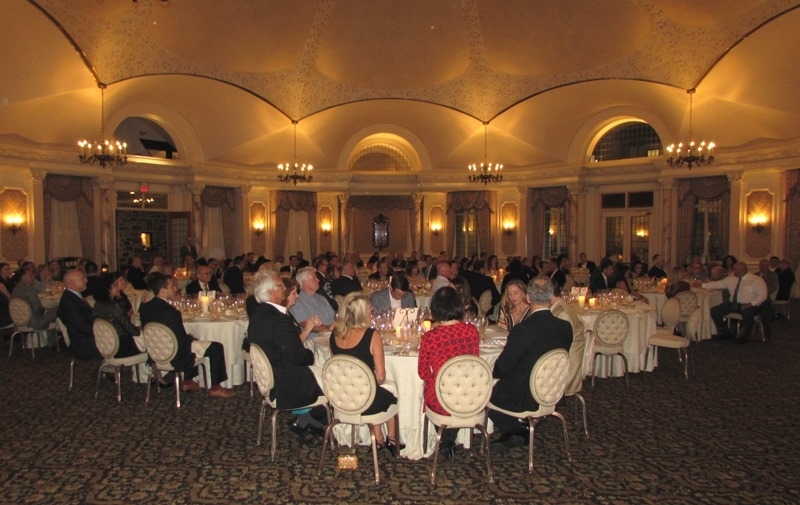 The evening highlighted select wines from the Napa Valley region paired with several gourmet food courses. 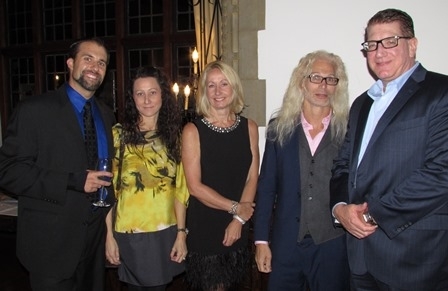 A sommelier was on hand to provide insightful notes on the wines and vineyards. The advisors at Creative Financial Strategies recognize that the relationships they have with their clients is one of the facets that distinguishes them from others in the industry. Along with knowledge, trust and integrity, the evening was just one of the ways they develop them long-term.